For a quick and easier setup, you can import our demo example(s) with a single click and get your website very similar to one of our demos. Then you can start customizing from that point. 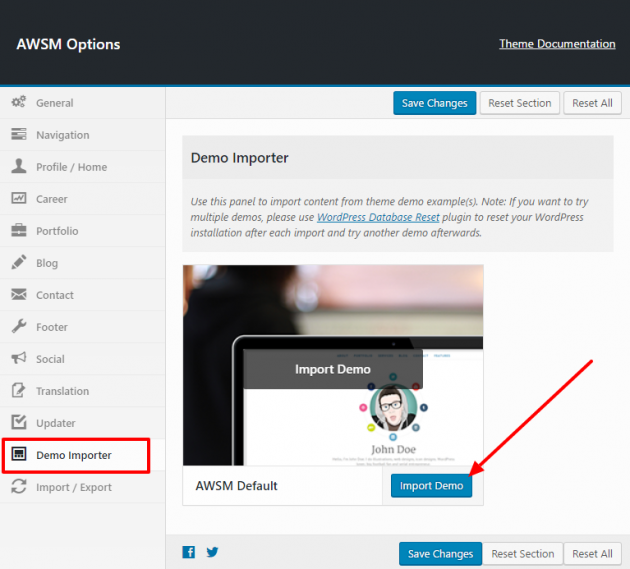 Navigate to Theme Options -> Demo Importer and click the Import Demo button as shown on image below.